The Slim Tag USB flash drive looks like a luggage tag. That’s because it was made to handle your informational baggage! This unique looking Hi-Speed USB flash drive comes in a card-shaped body. It has a flip-out connector inside the tag for your USB. 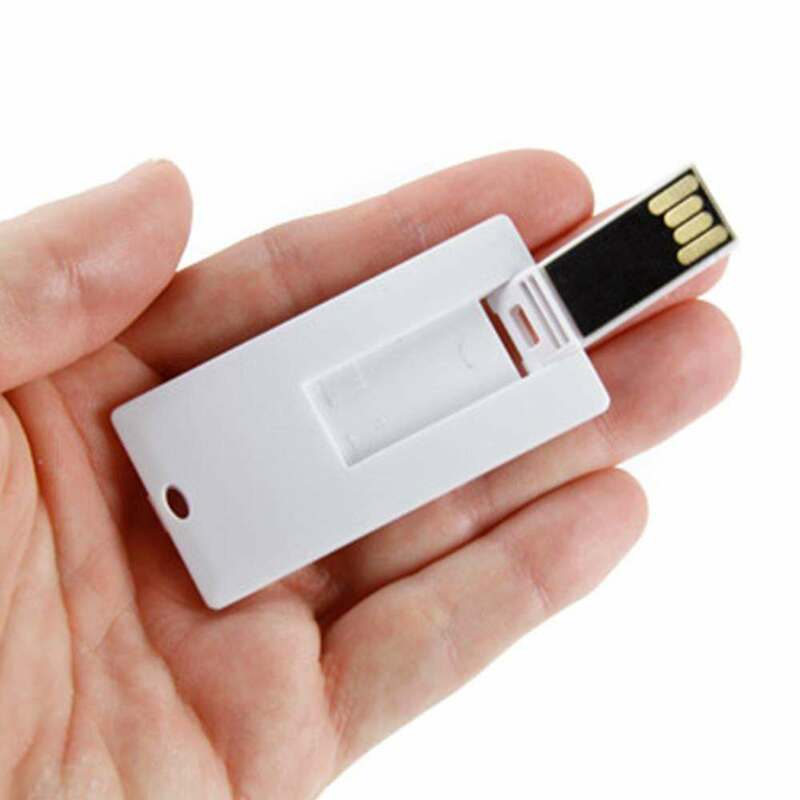 While the Slim Tag may look small, it can store a lot of data. The drive has up to 10 years of data retention and comes with a 3 year warranty. The Slim Tag also comes with a built-in key loop, which makes it easy to transport whenever you need to have it close by. With the Slim Tag USB flash drive you’ll be flying in jet-set style! 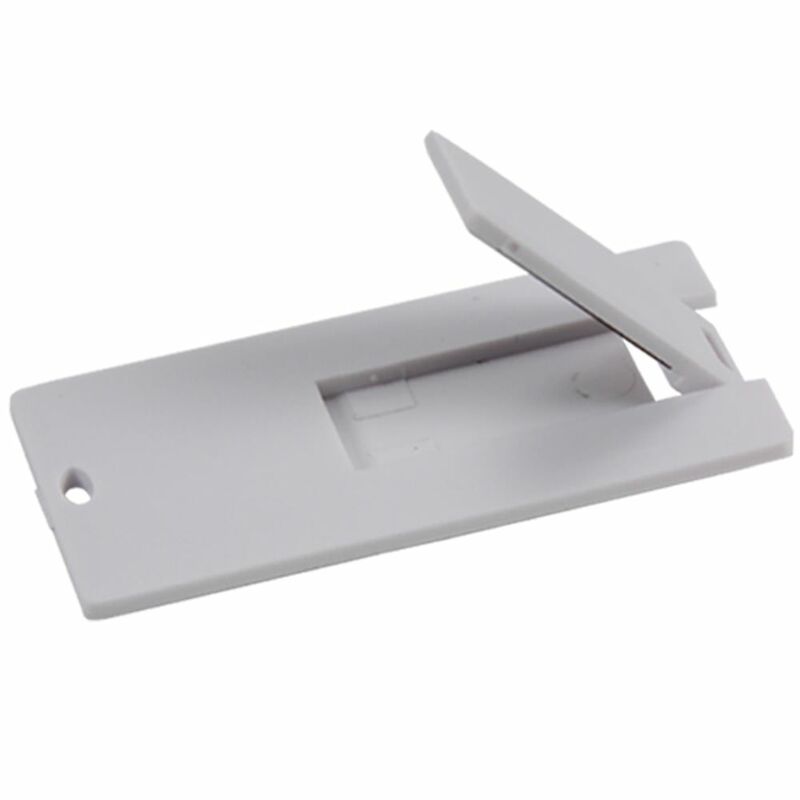 Designed to look like a luggage tag, the Slim Tag has a unique flip-out connector inside the tag for your USB. The Hi-Speed USB flash drive inside the tag is fully compatible with PC, Mac, and Linux. 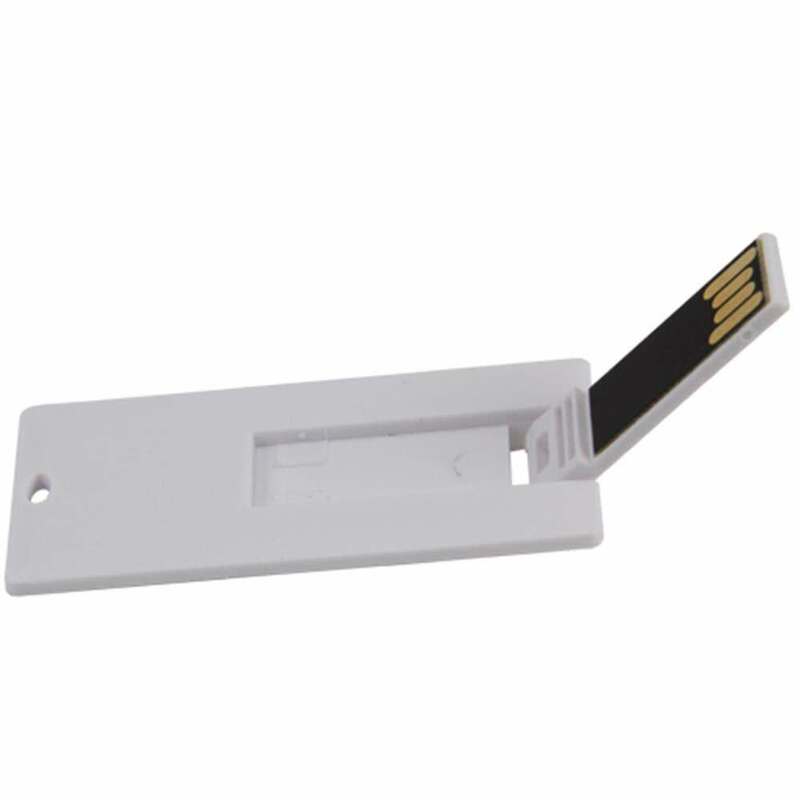 The Slim Tag has storage capacities that range from 512MB up to 64GB. 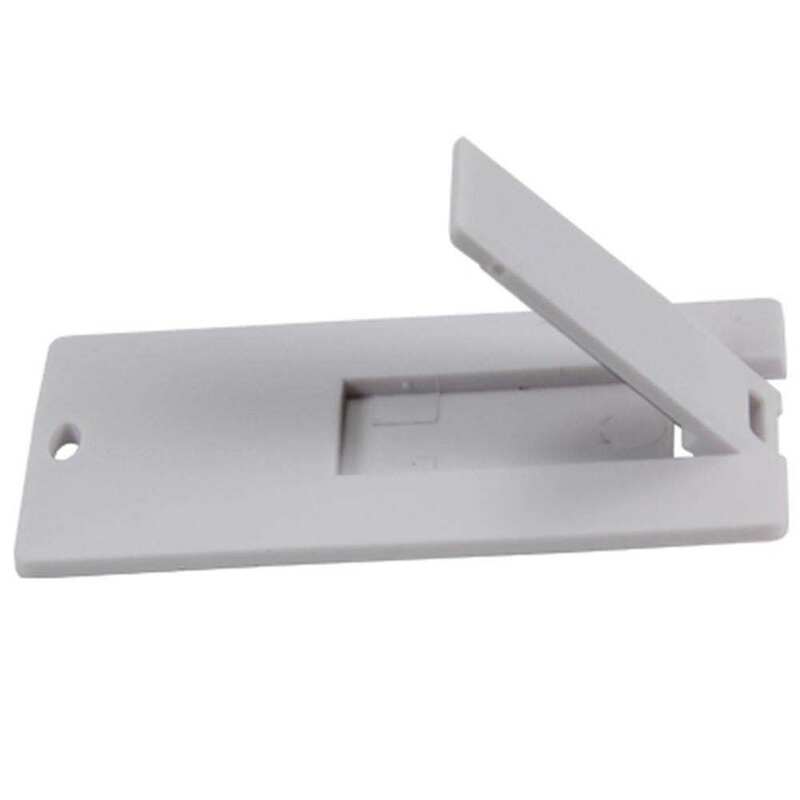 It has up to 10 years of data retention and comes with a 3 year warranty. The Slim Tag has a built-in key loop, making it very portable and easy to access whenever you need it. You can attach it to belt loops, key rings, straps, laptop bags, even luggage! Available in bulk at wholesale prices or as customizable card flash drives. The Slim Tag does double duty: Not only is it a powerful flash drive, it also works as a card! You can put your logo on the drive’s large print area. This makes the Slim Tag a unique looking card to hand out at business and trade show environments.